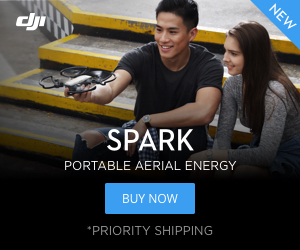 Want to fly a r/c drone right now? Come and join our stream and have a go! !